Home Votewatch » Which EP political groups are actually fake? This will make it much harder to make coalitions, which can explain the moves of some MEPs to try to prevent over-fragmentation by imposing stricter rules on the creation of political groups. In the latest of these, EFDD (which was established by UKIP and 5 Star Movement after the last EU elections) was recently labelled as a ‘fake group’ by German MEP Jo Leinen (S&D). 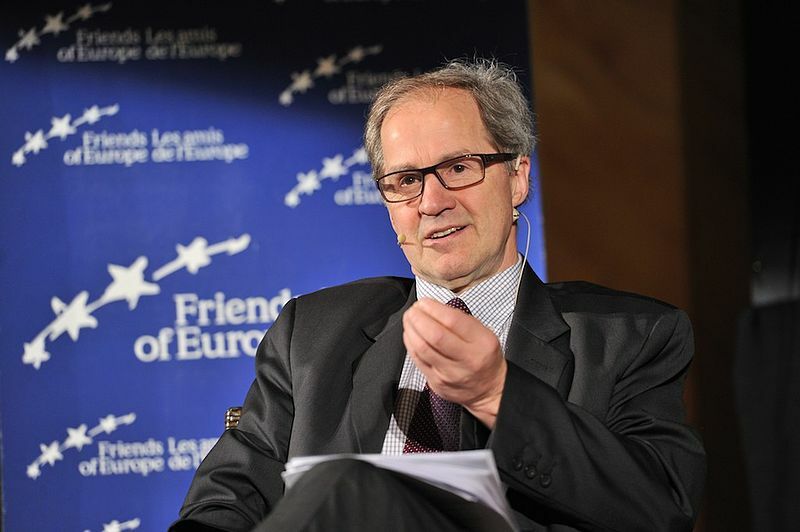 Leinen is leading a push towards stricter rules on the ‘affinity’ requirements for the establishment of political groups in the European Parliament. According to Leinen’s latest proposal, which will be subject to a vote in the next plenary of the EP, political affinity shall be presumed to exist when at least three quarters of the members of the group are members of the corresponding European political party or parties. Rules on the minimum requirements to form political groups are bound to be source of controversies, since political groups get access to a substantial amount of benefits in the European Parliament. However, taking the membership of a European political party as the standard reference may sound slightly discriminatory against the emerging political forces that may not have had the time to organise themselves at European level. At VoteWatch Europe we use a much more practical and objective method of measuring political affinity by tracking the extent to which the MEPs of a group vote together in the EP. This indicator, which we have named “cohesion of the political groups”, shows for example that the EFDD group has the lowest score by far (only 48%), as its members vote against each other most of the time. The right-wing nationalist ENF scores also low (69%). Conversely, the Greens/EFA group has consistently been the most cohesive group across the parliamentary term (95%). EPP and S&D also score high. Overall, cohesion within EP political groups is relatively high (above 85%), although we observe substantial variations across policy areas. For instance, cohesion of ALDE is lower when it comes to decisions on Employment and Social Affairs, the EPP tends to split more on Gender policy and identity matters, whereas S&D members tend to disagree more on Agriculture than on other policy areas. However, in order to see the whole picture, cohesion figures should be integrated with information on the behaviour of specific national delegations. For instance, Swedish MEPs are the mostly likely to vote differently than their colleagues within S&D (in particular on Agriculture), whereas Southern Belgian MEPs are the least likely to follow the EPP’s group line (in particular on Gender policy). Voting records reveal disagreements also within the national parties, as MEPs react differently from the instructions they receive on the one hand from their European political group leadership, and on the other hand from their national Capitals.